Becoming a big sister or brother isn't always easy. All the attention is focused on the newborn and some times the big sibling can feel left out. 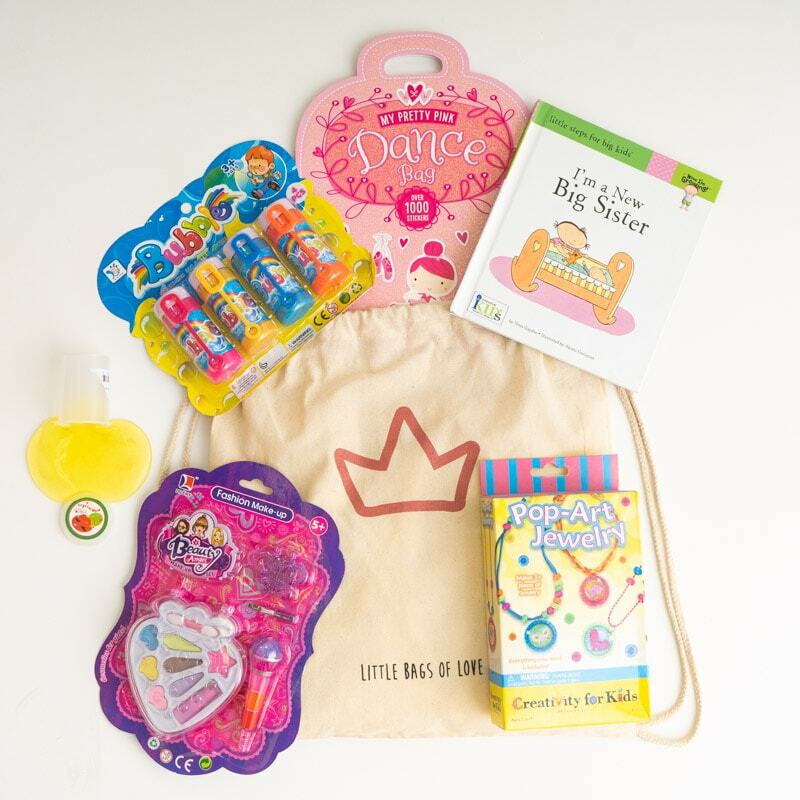 Shop our Big Sibling Bags of Love to make sure your new Little Big Sibling is having the best fun! 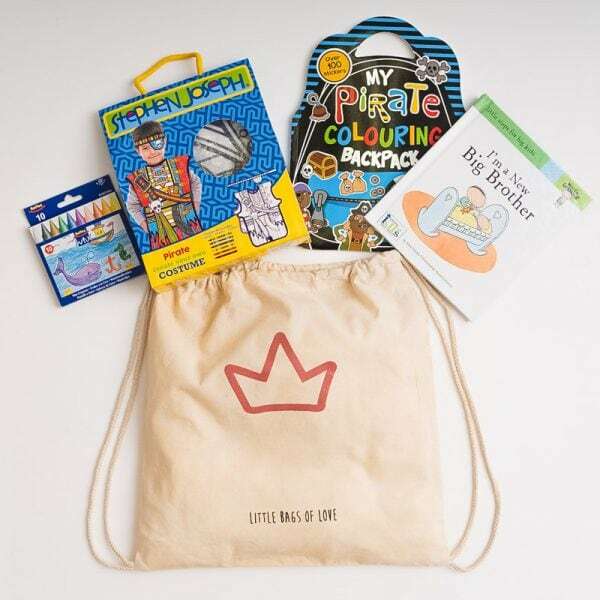 Each Bag contains a stunningly illustrated Big Brother or Big Sister Book to help guide them through the process. 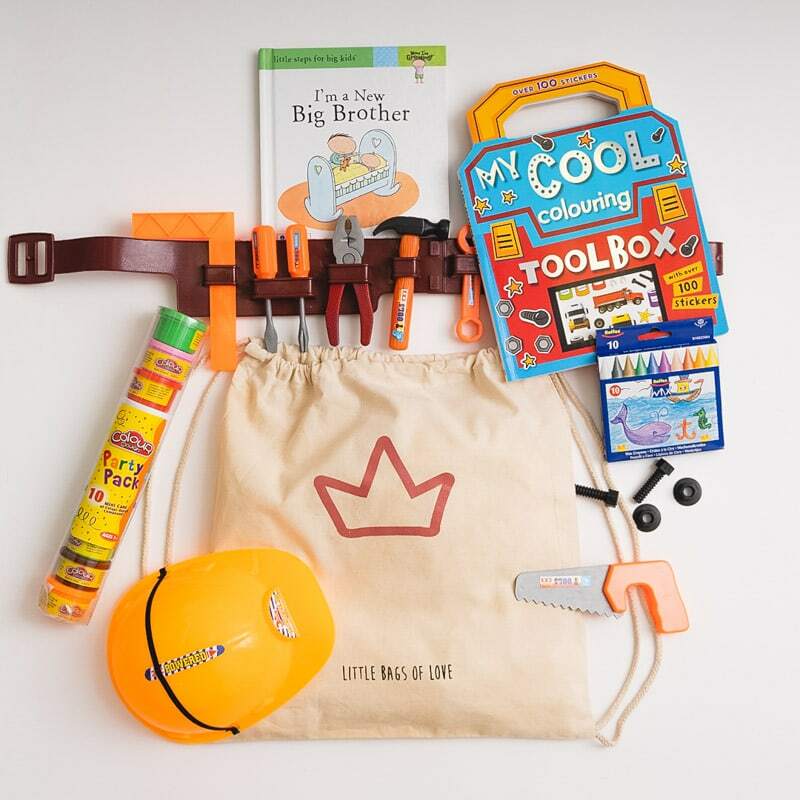 We have a bag to match every child's imagination. With a 2-3yrs and 3-5yrs bag set, parents give yourself the best gift of time off and relaxation with Charley's Little Bags of Love. 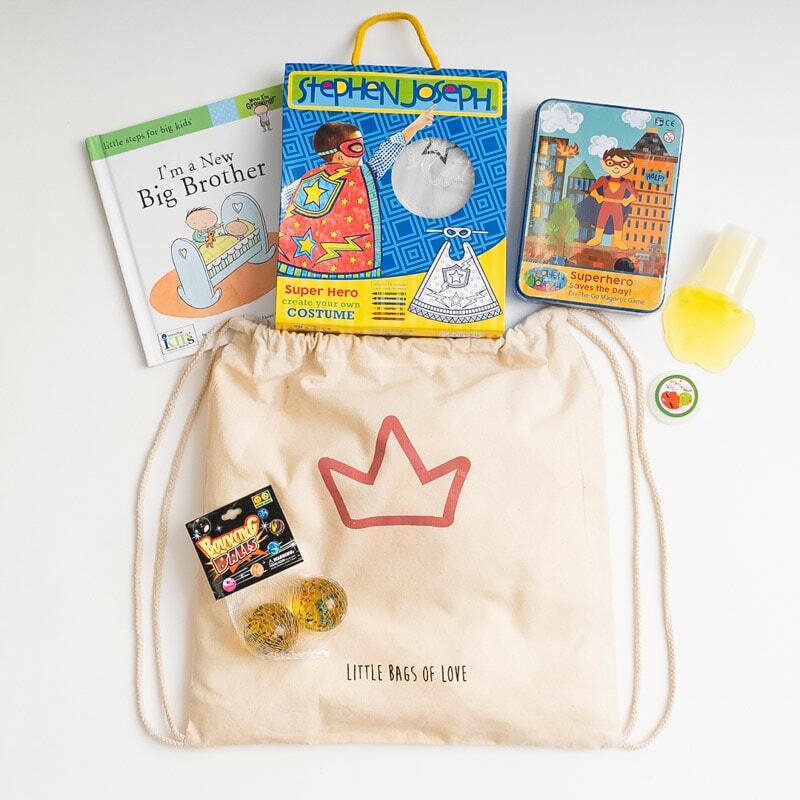 Becoming a big sister or brother isn’t always easy. All the attention is focused on the newborn and some times the big sibling can feel left out. Shop our Big Sibling Bags of Love to make sure your new Little Big Sibling is having the best fun! Each Bag contains a stunningly illustrated Big Brother or Big Sister Book to help guide them through the process. We have a bag to match every child’s imagination. 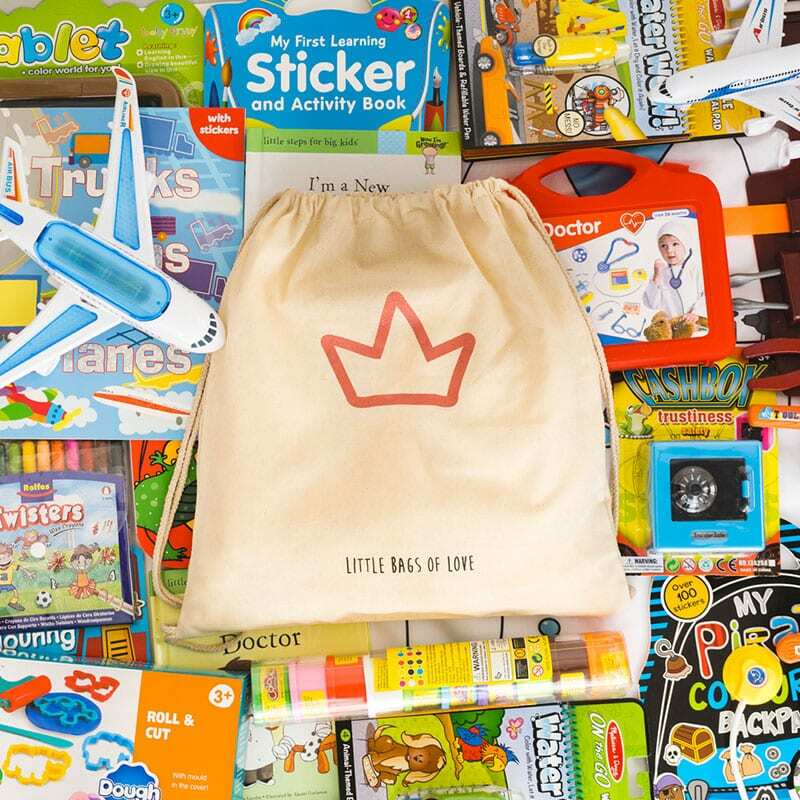 With a 2-3yrs and 3-5yrs bag set, parents give yourself the best gift of time off and relaxation with Charley’s Little Bags of Love. 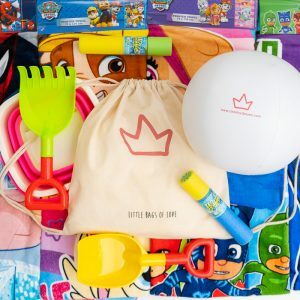 If your child’s favorite theme is not listed, please let us know.